Originally from Calcutta, India, Dr. Chatterjee is currently a licensed Clinical Psychologist in Maryland. He has over 13 years’ experience in providing diagnostic evaluations, individual, family and group psychotherapy, crisis counseling, psychopharmacological consults, as well as psychological assessment services to children, adolescents, adults, couples, geriatric adults, families and criminal offenders. He has published papers in peer-reviewed journals and presented seminars and workshops to professionals on topics of immigrant psychology, addiction, optimism, and dual diagnosis at several major conferences. He has been writing poetry and short fiction since he was a teenager. He has won national and regional awards for his writing and it has been featured in newspapers, literary magazines, and even art exhibitions, such as “Poets and Painters” at The Artist’s Gallery, in Columbia, MD. His writing has appeared in The Statesman, The Telegraph, The Daily Kos, The Tower, Altarum Institute's Health Policy Forum, and The Harbinger, among others. Dr. Chatterjee is also taking part in aois21’s poetry podcast series, Passion on the Page. Books and Other Found Things in Leesburg, VA, is now carrying several aois21 titles. aois21 is happy to announce the 25 contributors to the 2015 aois21 annual! 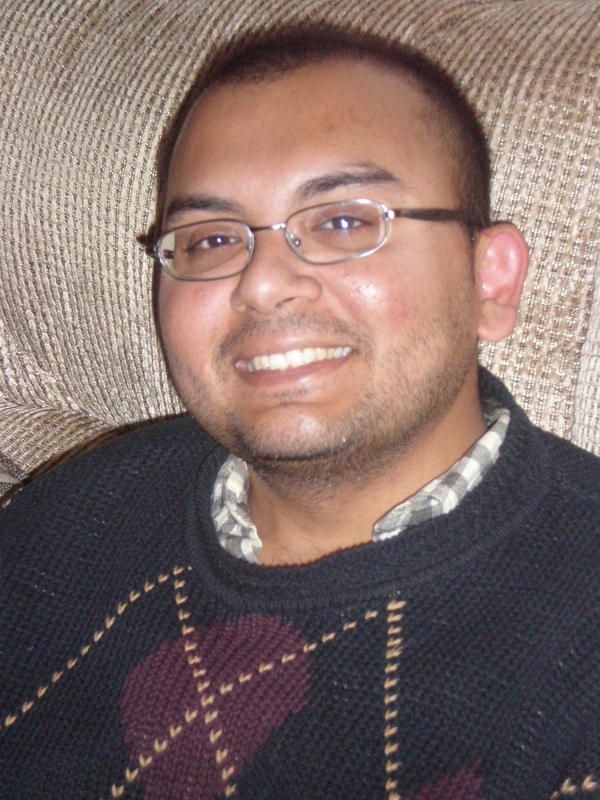 aois21 Creative Deepan Chatterjee, Ph.D, returns for part 3 of his author interview, discussing his influences. In part two of Dr. Deepan Chatterjee's author interview, he talks about why he writes. The first episode featuring aois21 Creative Deepan Chatterjee, Ph.D, author of The First Prophetical.